Iceland is announcing a U.N. conference on women and gender equality – and only men and boys are invited. 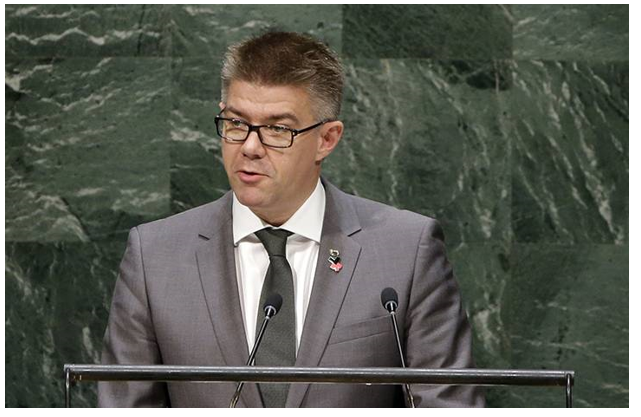 Gunnar Bragi Sveinsson says the meeting will have a special focus on violence against women. 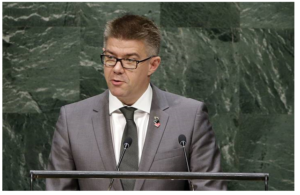 He says the conference convened by his country and Suriname will be an “exceptional contribution” to events marking the 20th anniversary of a landmark U.N. conference on women in Beijing.